Cake Toppers to be shipped to you? Serving Greensboro, High Point, Summerfield, Oak Ridge, Browns Summit, and all surrounding areas in North Carolina! Every celebration deserves a beautifully designed, artistically created, and delicious tasting center piece as an attraction for all to admire and enjoy. I packed up the mixers, bowls, cake pans, and tools. We said goodbye to NY and headed south to our new home. 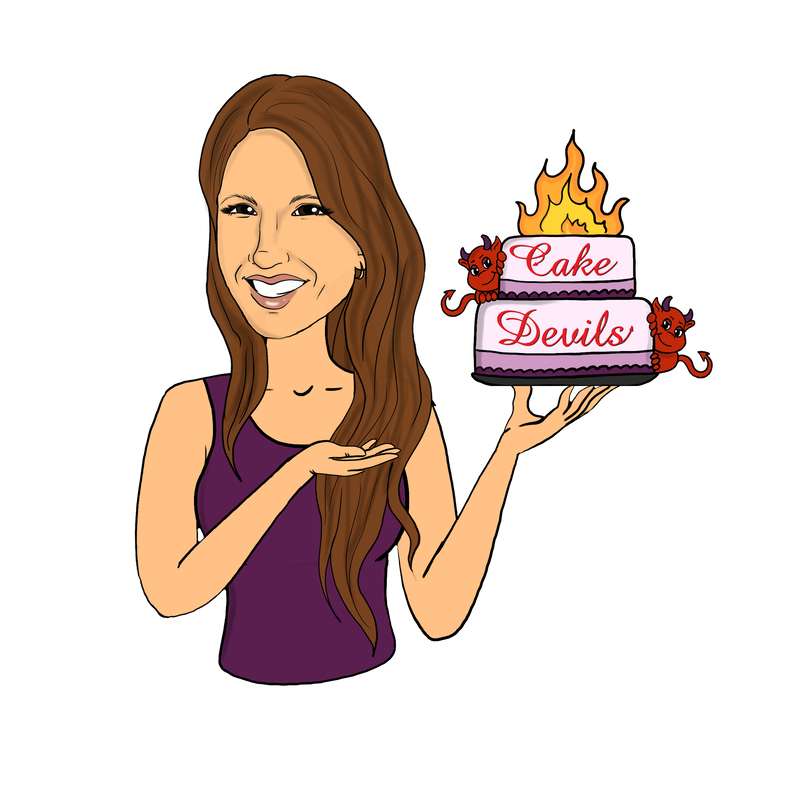 Cake Devils has moved to North Carolina! We're now in Greensboro and serving the Triad area! We thank our Hudson Valley and Northern Jersey customers for your years of loyalty and patronage. We will miss you terribly!! Cake Toppers can be purchased in our Etsy shop. Cake Devils creates beautiful and delicious custom cakes for every occasion. We primarily service the following areas in North Carolina, NC, Greensboro, High Point, Summfield, Oak Ridge, Browns Summit, Colfax, Kernersville, Jamestown, Archdale, Trinity, Thomasville, Stokesdale, Burlington, and all surrounding areas... even Winston-Salem. Cake Devils is more than happy to help you if you live further outside this area! Need a cake? Just contact us! Our specialty cakes, designer cakes, best cakes, novelty cakes, and, specialty cakes are so delicious and custom made for your party or big event. We do it all! Cake, Cakes, big cake, small cakes, beautiful cakes, specialty cakes, custom cake, gourmet cake, wedding cakes, party cakes, event cake, special cakes, fondant cakes! Cake, cake and more cake!